We return with a new auction, a veritable hall of fame packed with finest signatures. Some of the highlights in this rich and varied selection available to bid on until 25th and 26th July. 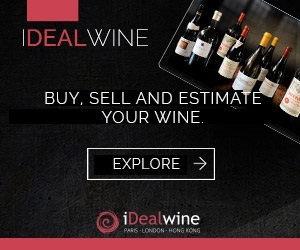 This auction offers a diverse array of Bordeaux including caisses panachées, grands crus and sweet wines as well as many mature vintages. Now is also the time to stock up your cellar with the exceptional 2015 vintage. Bottles from this year have a bright future ahead of them and will only appreciate in taste and value. How about some Château Beychevelle or Château Canon in Saint-Emilion, a magnum of Petrus or, more affordable, the superb Château Gloria in Saint-Julien? There is also a 12-bottle lot of Château d’Yquem in the magnificent 2009 vintage. 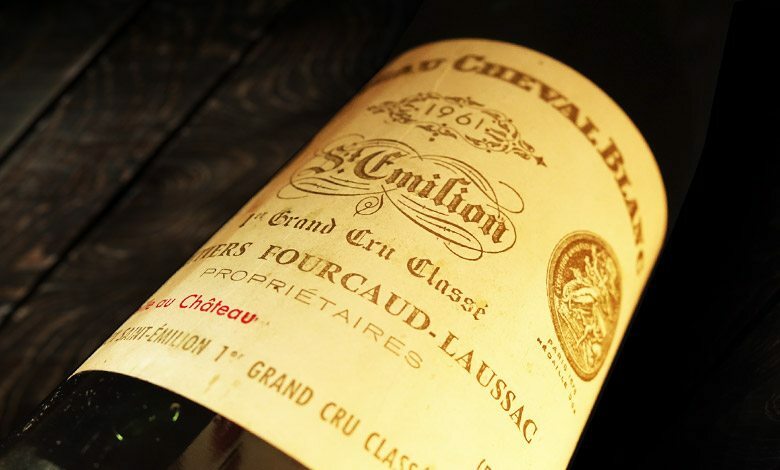 Discover an anthology of Burgundy in vintages ranging from 1974 to 2013. Stand out bottles include Chevalier-Montrachet Grand Cru 2009 from Domaine d’Auvenay, Bonne-Mares from Mugnier, Chambolle-Musigny Premier Cru Les Amoureuses from Georges Roumier and Vosne-Romanée Premier Cru Les Petits Monts. As for the whites, don’t stop at Chablis and Meursault, explore also the delights from Pouilly-Fuissé in the Mâconnais. The Rhône brings together the finest appellations with Châteauneuf-du-Pape and the Côte-Rôtie being particularly well illustrated. We highly recommend Domaine Donjon and Domaine Charvin from Châteauneuf-du-Pape. Henri Bonneau, a great figure that sadly left us in 2016, is represented by the wonderful Reserve des Célestins. Don’t miss also the legend of the appellation: Château Rayas. 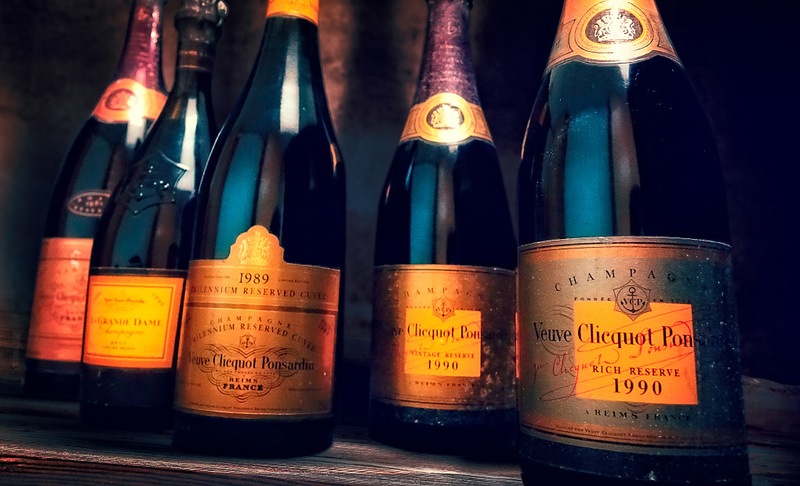 These cuvées benefit from exceptional terroir and a long ageing in the domaine’s caves. 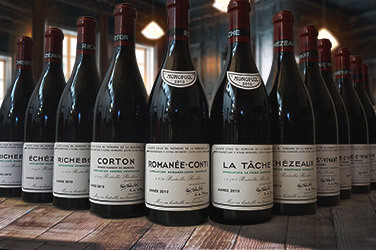 Even the Côte-du-Rhône from the great Emmanuel Reynaud (Château Rayas) shows unparalleled finesse while offering attractive prices. Another appellation to offer up interesting prices is Gigondas. We suggest trying the Hominis Fides from Château de Saint-Cosme and the cuvées from Domaine Santa Duc. Elevated to cru status, the same title as the other three villages, Gigondas offers spiced reds not dissimilar to Châteauneuf-du-Pape. Looking to an alternative to Hermitage, taste some of the legends from Cornas such as Auguste Clape, Jean-Luc Colombo, Thierry Allemand and Alain Voge. The chiselled, straight and aromatic Alsace whites are perfect in these summer months. You’ll find the vibrant biodynamic wines of Jean-Michel Deiss from Domaine Marcel Deiss, the icons such as Cuvée Frédéric-Emile from Trimbach and the beautiful interpretations from Agathe Bursin. 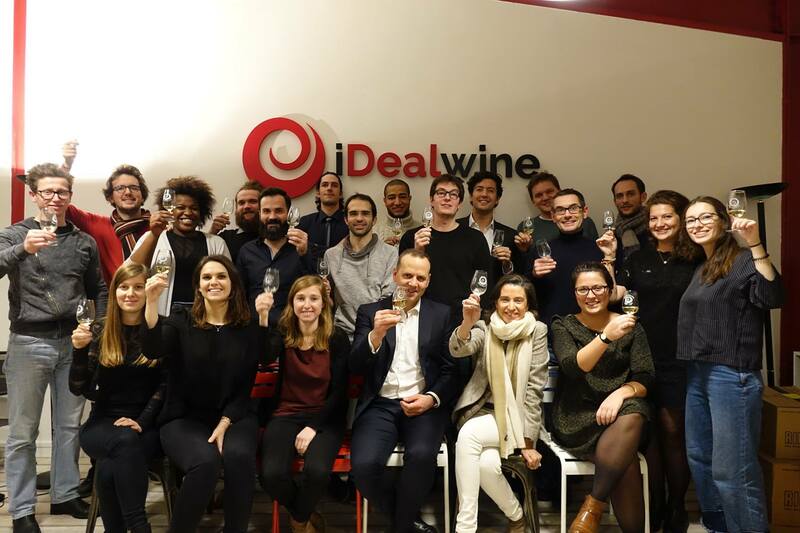 In this auction you’ll also find some wonderful examples of Chenin from the Loire from Domaine Huet, and Domaine de la Taille aux Loups. Sancerre offers signatures such as François Cotat, Joseph Mellot and Gérard Boulay. There is also the famous Saumur-Champigny from Clos Rougeard. As for Champagne, try the offerings from the talented Jacques Selosse and Pascal Agrapart while non-French wines include the finest from the most prestigious Italian and Spanish appellations.